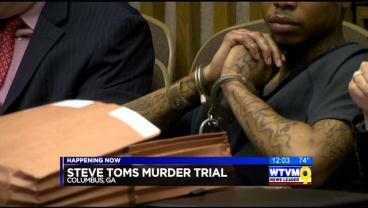 A Columbus courtroom was packed with jurors today as the well-known murder trial of jewelry store manager Steve Toms begins. 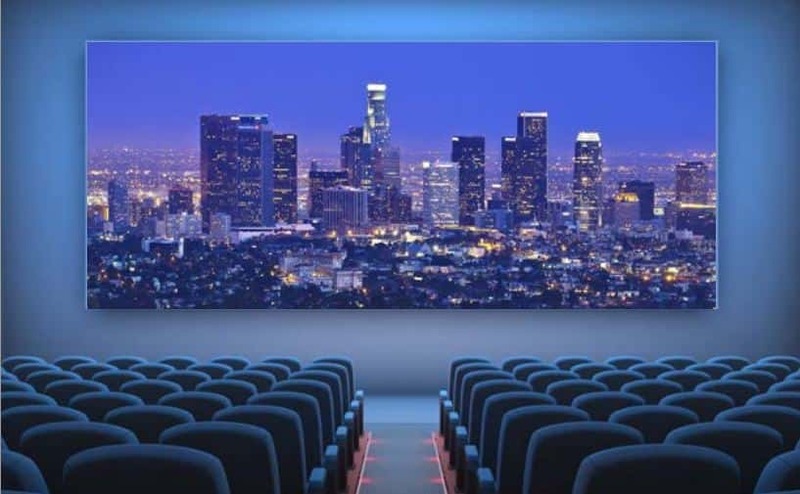 We usually think of Hollywood when it comes to filming, but according to a new study the state of Georgia ranks third in U.S. film production. 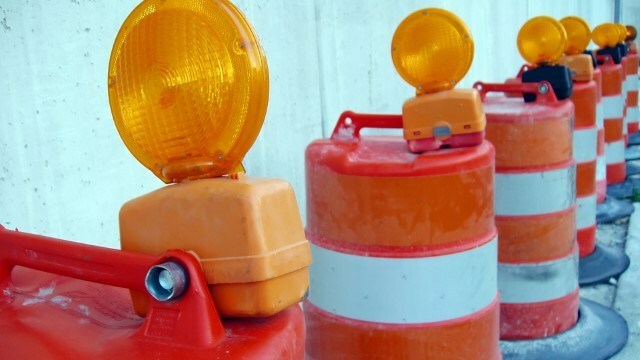 Construction in Uptown to close portion of 12th Street between Broadway, Front Ave. The demolition of the old Ledger-Enquirer building in Uptown Columbus is causing a road closure that will last two weeks, according to a press release by the City of Columbus. 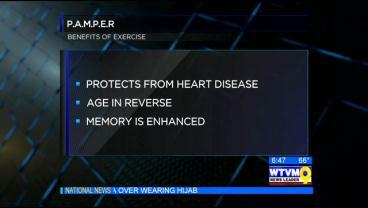 We all know that exercise can help us lose weight and reduce belly fat, but did you know that you actually PAMPER yourself every time you exercise? 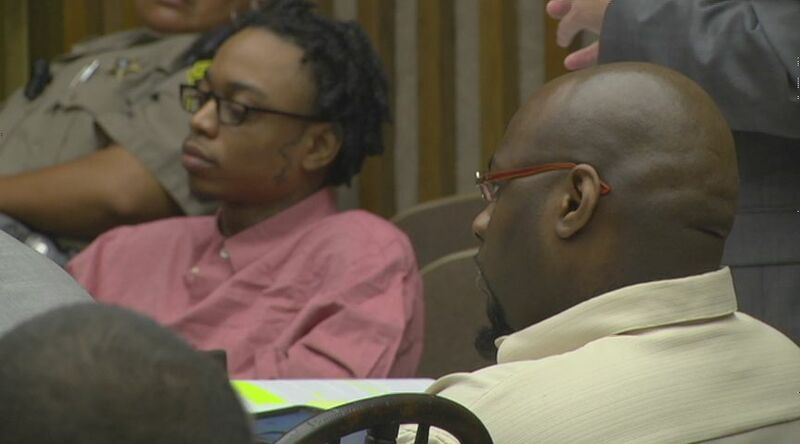 The tragic incident on Lake Oliver is a sobering reminder of just how dangerous water can be. 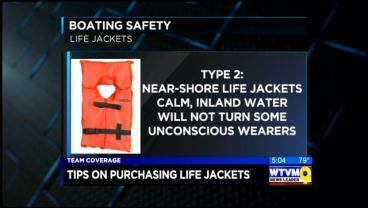 Here are some safety tips and things to know to keep you and your family safe while on the water. 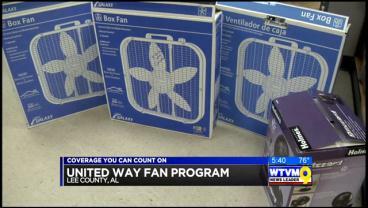 Beginning Monday, the United Way of Lee County is providing some relief through the fan program. 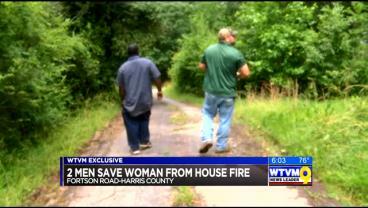 Two local heroes are being credited for saving an elderly woman in her 90s from her burning home during last week’s storm. 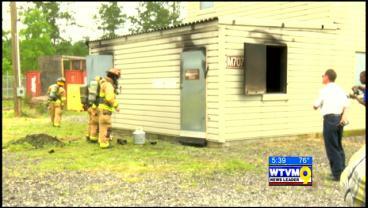 Firefighters on Fort Benning took part in a training course on Monday. Station three firefighters were able to refresh their skills – as if they were responding to a real fire. 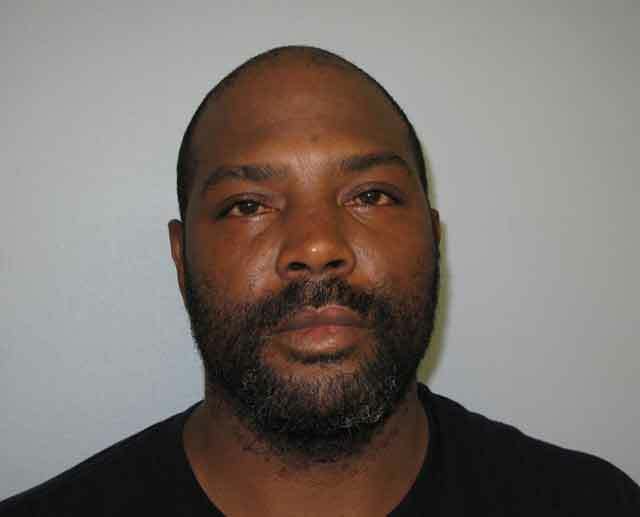 The Auburn Police Department have arrested a man on multiple felony warrants of burglary and robbery.